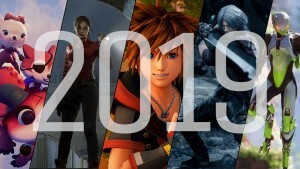 E3 is one of the most exciting times of the year, but in some ways the road to E3 is even more exciting because we have time to speculate and dream about the possibilities. We’ve been doing a lot of dreaming this year. Here are several of our predictions for what Microsoft has planned for E3 this year. This is pretty much a no-brainer. 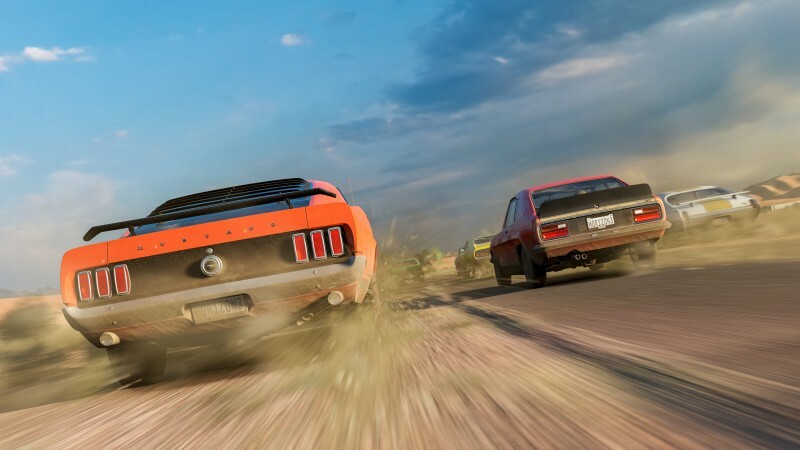 Forza has been on a yearly cycle for a long time – bouncing between the main Motorsport series and its Horizon offshoot. If the series follows this cycle, we can expect another entry in Horizon’s open-world playground. Rumors have speculated that this entry will be set somewhere in the U.K., but we shouldn’t have to wait long to find out for sure. Expect to see another high-end supercar on Microsoft’s stage this year. 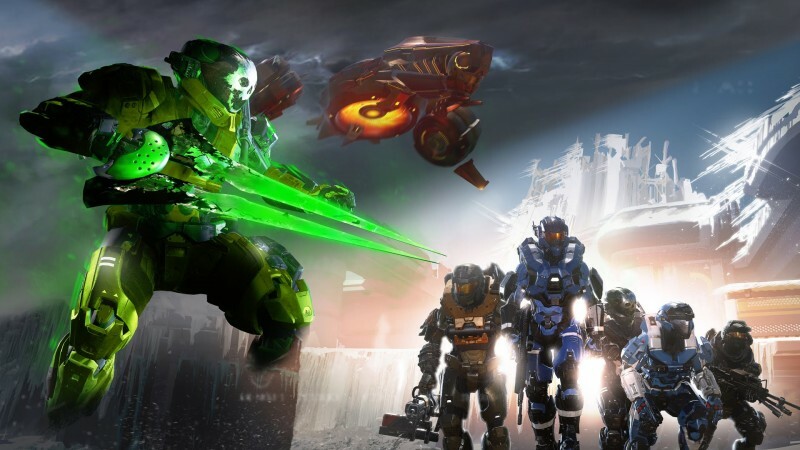 Halo is still one of the biggest pillars in Microsoft’s lineup, but the poor fan reception to Halo 5 may have left developer 343 Industries a little shell-shocked. Halo 6 has already had a long incubation time, but we suspect that it’s still not ready for prime time. Still, we wouldn’t be surprised if Microsoft teased the game in some capacity. 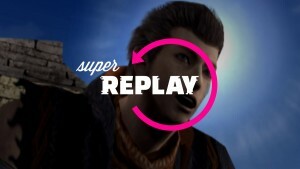 When it does, we’d expect them to highlight the return of couch co-op. Look, we don’t hate Sea of Thieves. 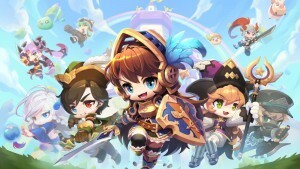 We really like its premise, but Rare didn’t include enough content to hold our attention for long, and our window of interest is closing fast. Rare has already announced some of its plans to support the game over the long term, but it needs to do more to capture a wide audience. We’d love to see a more robust questing system, but we’re not holding our breath in these stormy waters. Regardless, Microsoft will likely take some time at E3 to highlight Rare’s upcoming plans. Too much time. Crackdown 3’s delays have practically become an industry joke at this point. 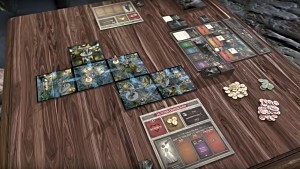 The game was originally revealed back in 2015 and set for a 2016 release, but has been steadily pushed back ever since. Recent rumors point to a cancelation, but Microsoft denied these rumors. Still, this points to a troubled development, which means the game probably still needs work. 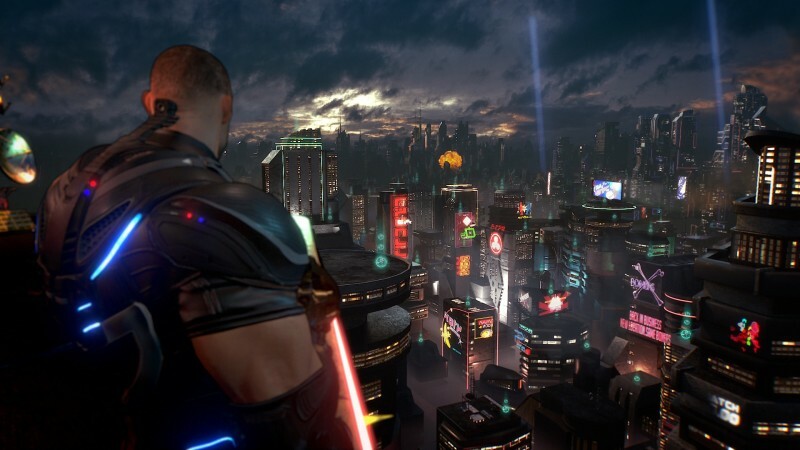 If Microsoft wants to really debunk the rumors of Crackdown 3’s woes, it will put the game on its E3 stage … perhaps with a battle royale-style showcase. One thing is for certain: Microsoft can’t stop tinkering with its Xbox dashboards. Honestly, this is one area that still needs some tweaks. We’d love a simpler design that allows quick access to our favorite games and apps from the home screen. Microsoft keeps adding features, but that just makes for a more confusing user experience. 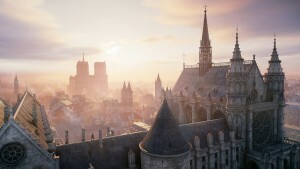 We’d be happy to see a more streamlined approach, hopefully at E3. 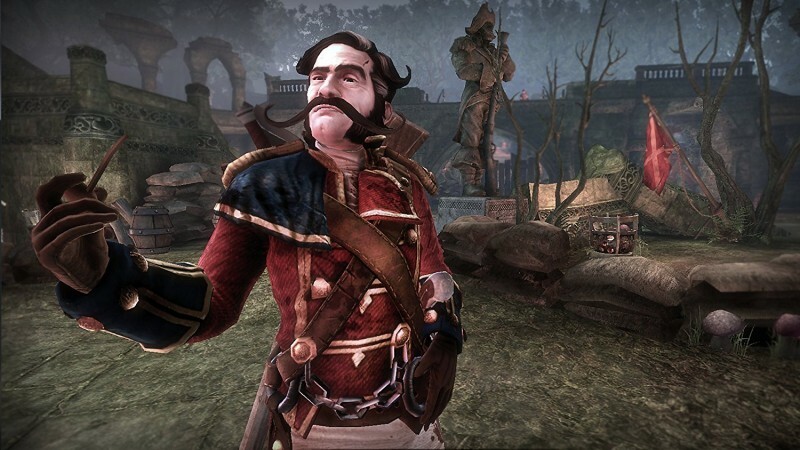 Fable has seen its fair share of highs and lows. The first couple games are beloved classics, but it seems like Microsoft doesn’t know what to do with the franchise. 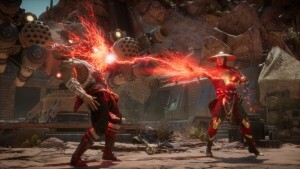 Since the release of Fable III, we’ve seen wonky Kinect-focused spin-offs, arcade-style beat-'em-ups, and a canceled asymmetrical multiplayer game. These have been disappointing when all we really want is a proper sequel. We could get just that soon. Rumors have already circulated that Playground Games – the developers of the Forza Horizon series – have opened a new studio to resurrect the Fable franchise. The project might still be in the early stages, but Microsoft would earn a lot of goodwill if it announced a proper reboot for the series. Even if it’s just a tease of a logo, expect Microsoft to spin another legend sometime soon. Halo and Gears used to be Microsoft’s two biggest franchises. The two series have leapfrogged their releases for years, but we think that will change with Gears of War 5. 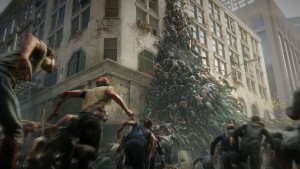 The Coalition took over the franchise after Microsoft purchased Gears of War from Epic in 2014. 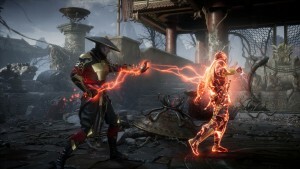 We enjoyed The Coalition’s direction for the franchise, and are eager to see how the studio will further develop its ideas with a sequel. Since Gears 4 launched two years ago, it’s about time that we heard what Microsoft is planning for the next entry. 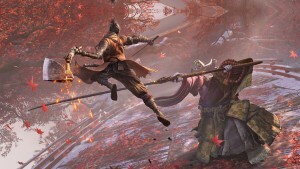 A late 2018 release might be pushing it, but we’d expect to get some kind of tease at E3 one way or the other. 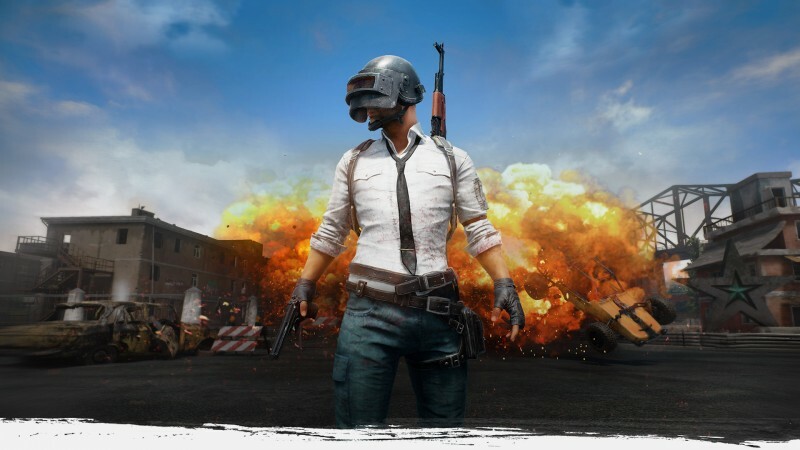 A lot has changed since Microsoft announced PUBG as a limited console exclusive at last year’s E3. The biggest change was the rise of Fortnite. PUBG isn’t the hottest Battle Royale on the market anymore, but it’s still a hot exclusive that Microsoft should leverage in the console space. 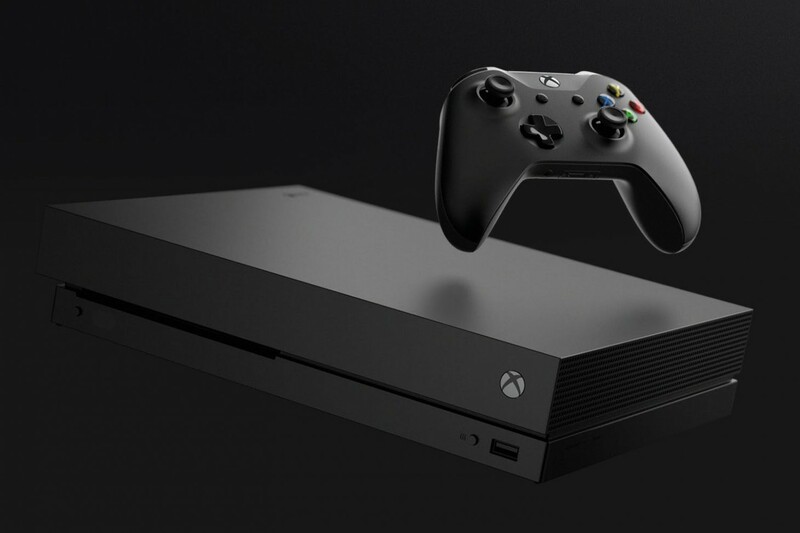 We’d expect Microsoft to reveal some exciting updates for the Xbox One – maybe something similar to the inclusion of Thanos in Fortnite. Master Chief, anyone? Platinum Games was developing a modern fantasy, stylish action game about a young man and his dragon companion exclusively for Microsoft’s platforms. Unfortunately, this unique property was canceled in early 2017. 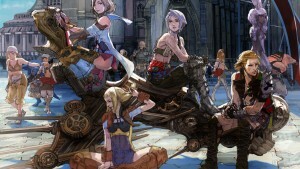 However, Platinum might take its technology and rework it into something familiar yet new. 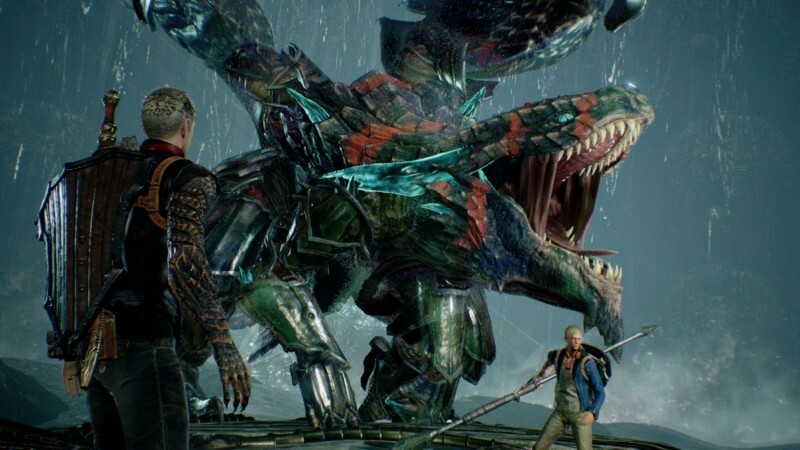 In fact, we’re willing to bet that Platinum didn’t let Scalebound’s development go to waste. We’re not so sure that the studio is still working with Microsoft, but one thing is for sure, Microsoft desperately needs some exciting new exclusives. Stayed tuned this week for all of our E3 predictions, or read our E3 predictions for Nintendo right now.